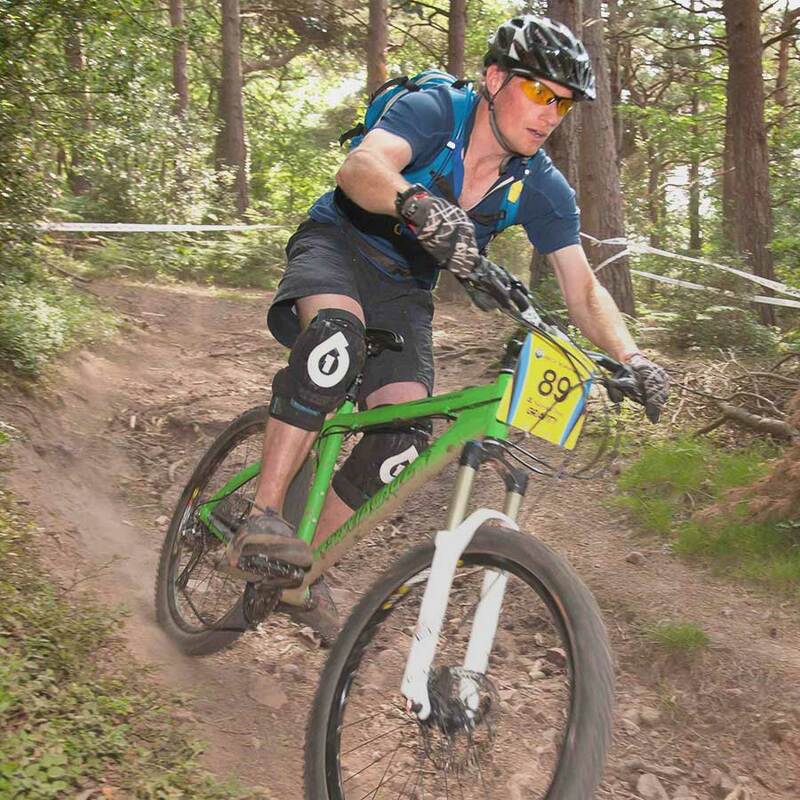 We have a number of MTB Level 2 Assessments throughout 2019, as shown in the events calendar. Assessment for the Level 2 Award consists of a written assignment and a formal practical assessment. The assignment is designed to let you demonstrate your competence in some of the knowledge and application requirements of the award. It will be sent to you by the licenced provider once you have booked on a specific assessment date. It is usually issued in a written format but we will endeavour to support different formats to support specific learning needs. You will be asked to complete the assignment and return it to the tutor for marking before attending the assessment. Meeting or exceeding a minimum assignment score is one of the requirements for a pass. 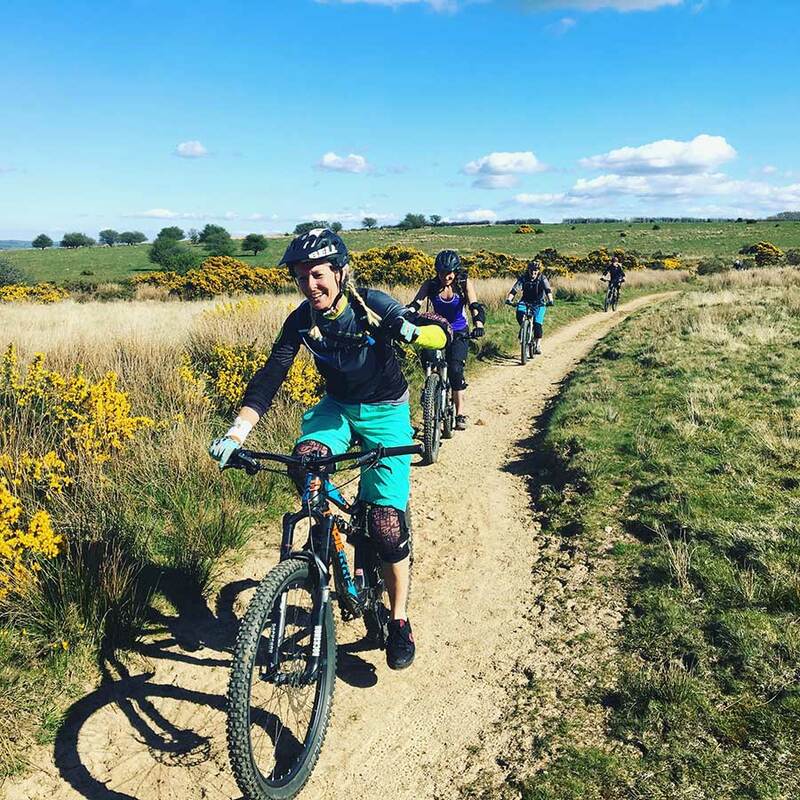 The practical assessment consists of a full day mountain bike journey (5-6 hours, 40km or more is possible depending on conditions on the day) shared with other candidates and the tutor. 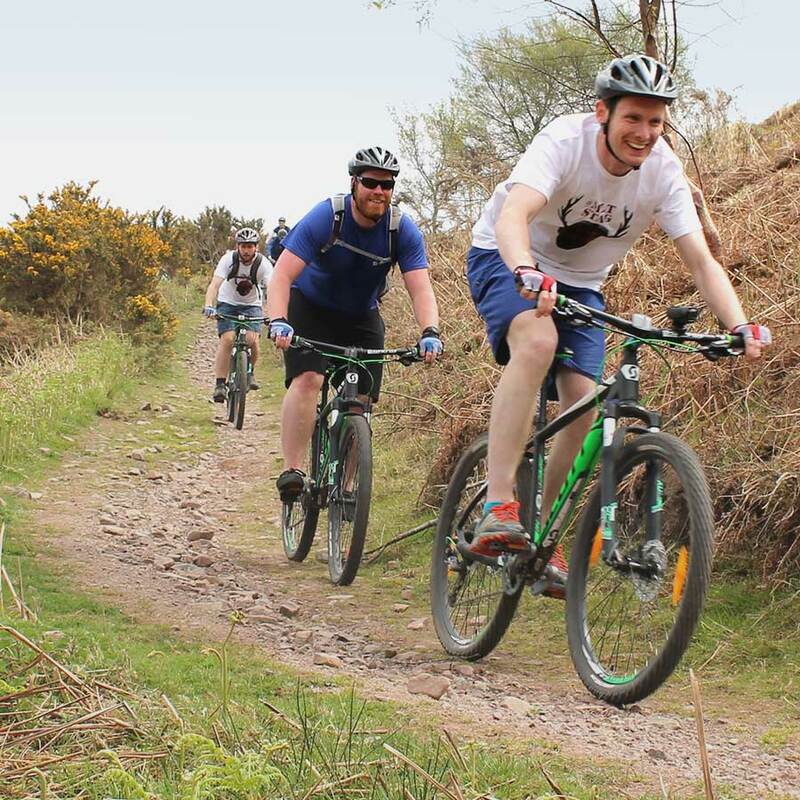 During the ride each candidate will be assigned to lead sections totalling around 10km. 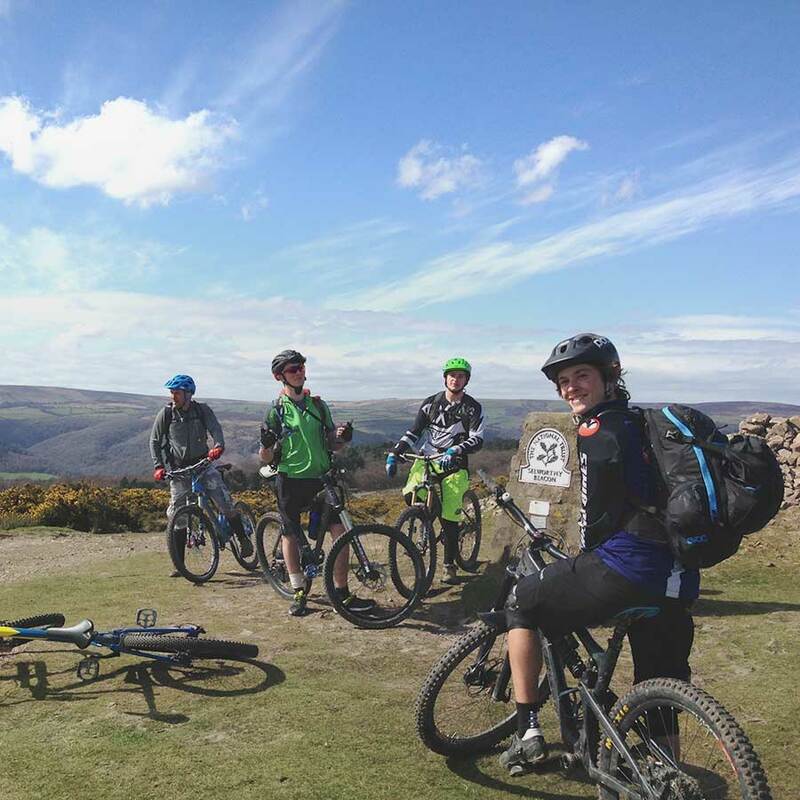 The assessment route is pre planned by the tutor and is designed to enable you to demonstrate your competence at the limits of the remit of a Level 2 Mountain Bike Leader. You will be expected to fulfil all the assessment criteria of the award including tracking the progress of the group at all times whether leading at that moment or not and could be asked to respond to questions or perform the role of a leader at any time. You will be expected to provide a flowing journey whilst demonstrating good leadership and navigational skills, using a map as your primary navigation tool. 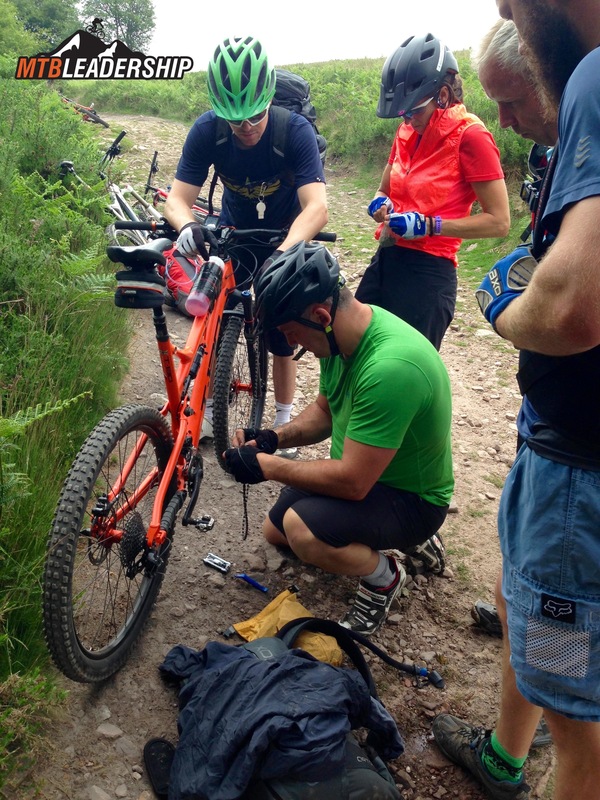 Your group management, leadership and trailside repairs skills will be verified out on the trail by the tutor using a combination of real situations and simulation based questioning and practical sessions. 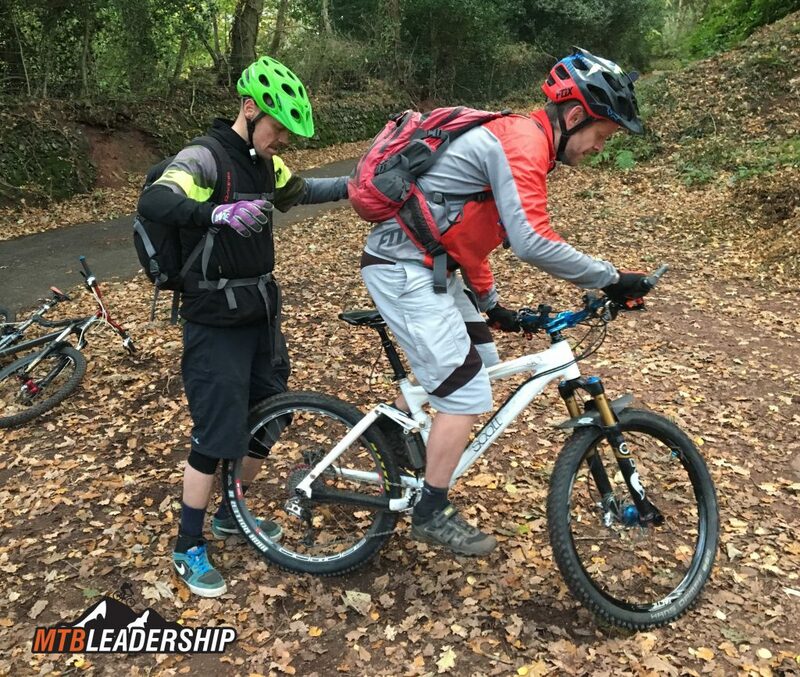 The assessment is designed to put learners under a proportionate level of pressure that reflects the role of a Level 2 Mountain Bike Leader. The tutor will facilitate your assessment throughout the day to also encourage an environment of continuous learning. They will support all learners to understand where their personal skill set meets the qualification requirements including explaining where and why, if it is not yet at the required standard. All learners will be provided with personal action plans for future development after the assessment. It is the intention that you are provided with enough information and guidance through training and prior to assessment that you are able to be successful. There are however occasions where this may not be the case and referral can occur. Depending on which criteria have not yet been met a variety of actions can fulfil a future reassessment, for example written evidence, a one to one demonstration with a tutor or attendance at a new assessment opportunity. 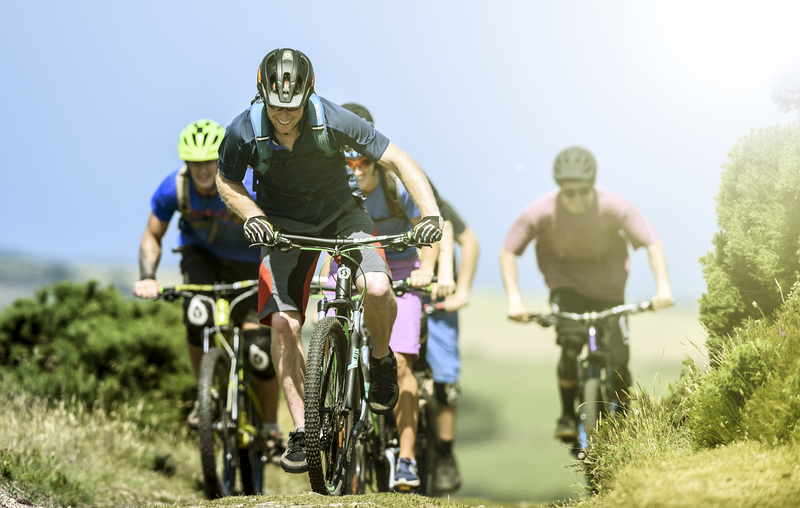 You are encouraged to discuss the assessment with the tutor you book with and with British Cycling prior to attendance to ensure that you are ready for the day. We can arrange bespoke dates and venues for assessments, so please get in touch to find out more!